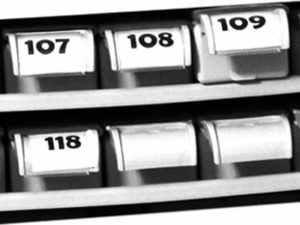 In collaboration with the animation team of the Loos-Haubourdin Hospital group (GHLH), residents of the Magnolias and the patients. The Loos hospital was surrounded by car parks, which reduced the green areas. 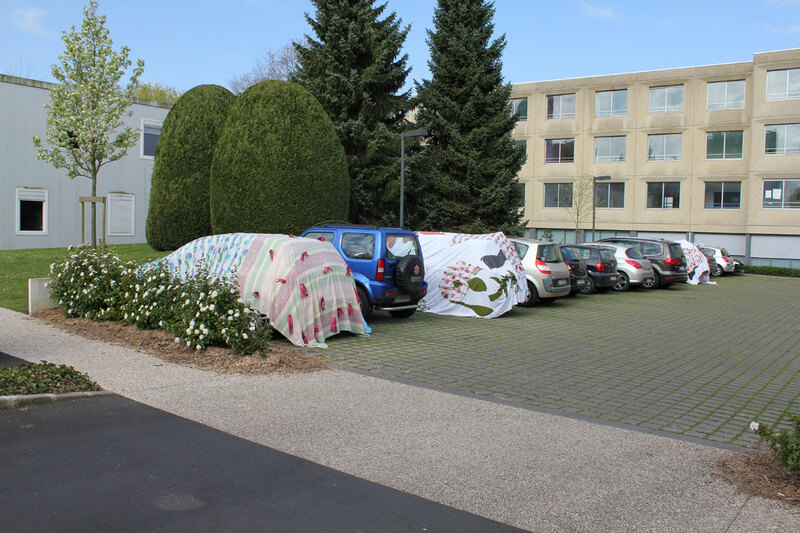 During the 3 days, patients and residents came to a sewing workshop to create car covers decorated with motifs of nature from recovered sheets and fabrics. Once the pieces were finished, each morning for a week, 6 people (managers, patients, doctors, etc…) covered their vehicles. Each day, an ephemeral garden was recreated.